Simplifies the integration of Push Notifications for WordPress (LITE), Push Notifications for Posts, and Push Notifications for WordPress in your iOS app. 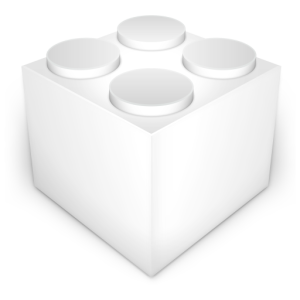 You'll get the framework to integrate it into your Xcode project. It will allow you to call the API in a simple and robust way (documentation). 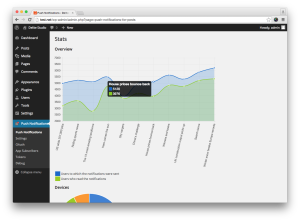 If you bought Push Notifications for WordPress, you can download this library for free. Contact us to receive it by specifying your API Key.